Rugged communications equipment built to Mil-Spec and CSA safety standards. 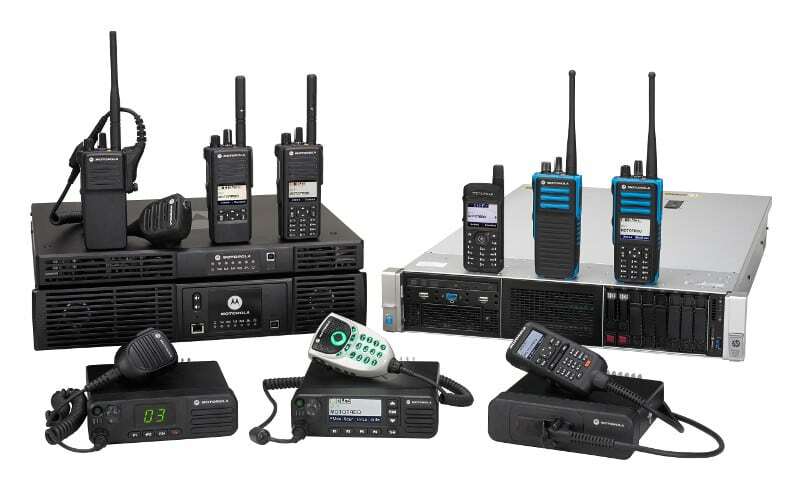 Radios and accessories designed for loud and clear communication in noisy, hazardous conditions. Built in safety features, like hearing protection, emergency alarm, Lone Worker and Man-Down alerting. Radios with enhanced battery life that can keep workers connected for extended shifts on a single charge. Dispatch solutions to track and maintain contact with your fleet and staff. Portable sites and signal boosters that can move and provide extended coverage as your business grows. SCADA communications for operations, drilling and completions support. To learn more about rugged radios like the Motorola XPR 7550E, click here to find a radio. Contact us today to help find the right oil & gas radio for your job site.